adidas has today released 'The Pressure', Episode three of Backed By Messi, a series of videos following the journey of ten young players handpicked by the world's greatest himself to join Team Messi. Having won a record fifth Ballon d'Or this month, Leo Messi has cemented his place as the greatest of all time and in the latest episode of Backed by Messi, he talks about dealing with the pressures of being the best. Through Team Messi, the legendary figure is helping to inspire the future generation of football superstars. In 'The Pressure', adidas catches up with Maxwel Cornet, Aleksey Miranchuk, Khiry Shelton, Timo Werner and Gyasi Zardes to see how they deal with the pressure of being a rising star for their club. 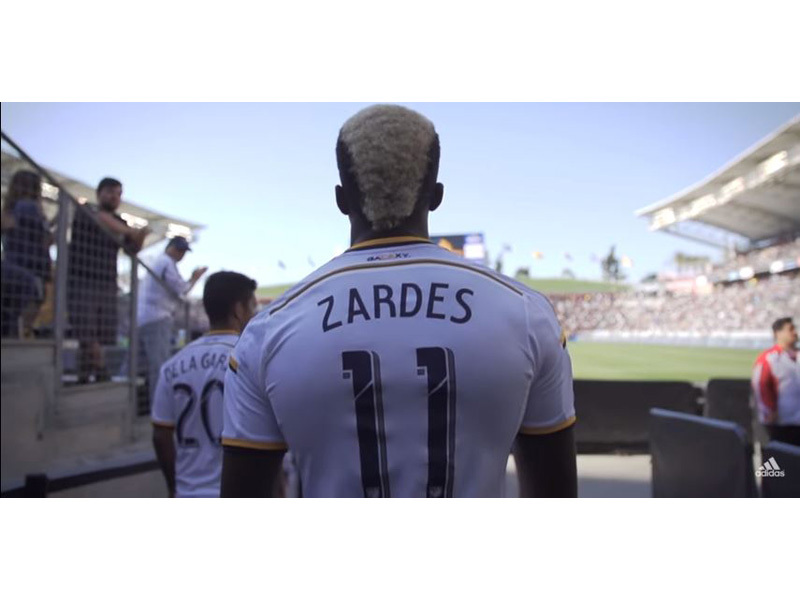 In the latest episode, Zardes explains how he tackled the pressure of playing in the 2014 MLS Championship final in front of a home crowd. Maxwel Cornet discusses how pre-match pressure helps him perform his best, whilst Aleksey Miranchuk describes how he overcame pressure to net the winning goal in the 2015 Russian Cup final. These players have been bossing pitches all season in Leo's signature boot, the Messi15. To follow Team Messi subscribe to the adidas Football YouTube channel at youtube.com/adidasfootball, go to facebook.com/TeamMessi or follow @TeamMessi on twitter to join the conversation.